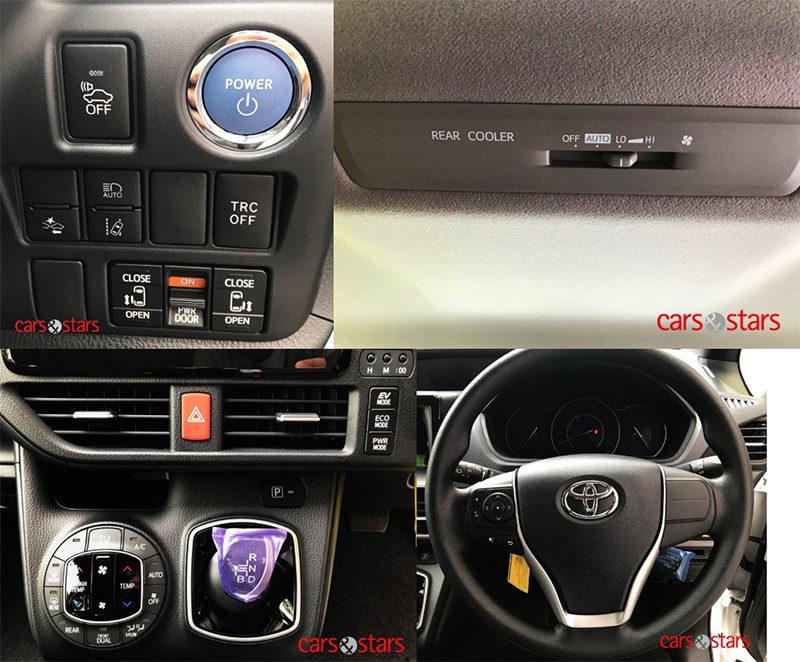 The Toyota Noah is a MPV positioned above the Toyota Sienta, and below Toyota Alphard. 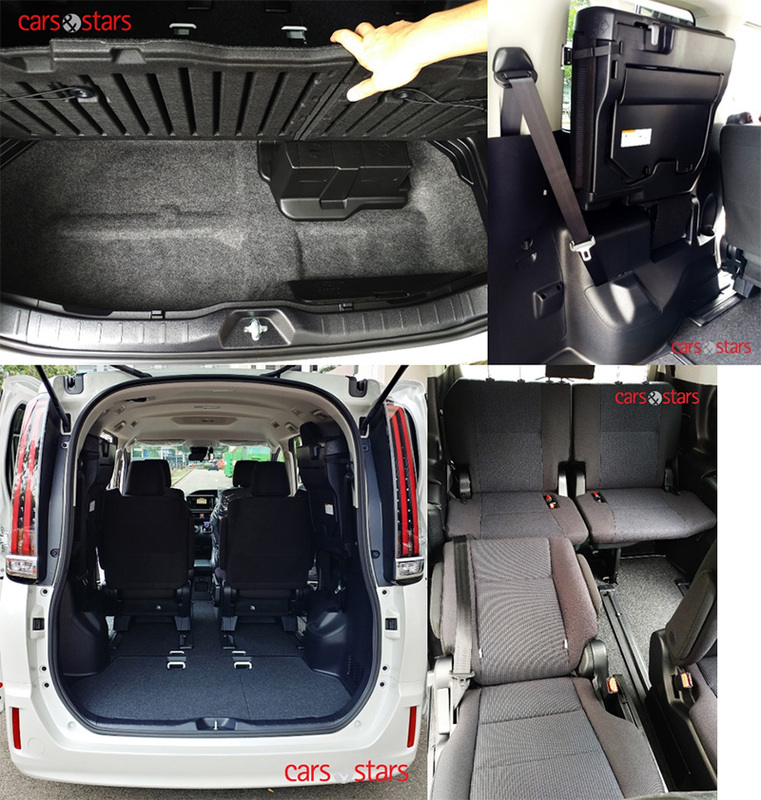 This model featured by Cars & Stars is a seven-seater MPV with two rear sliding doors. Spacious, practical and reliable, this medium-sized vehicle is highly recommended for extended family to travel in comfort. The Toyota Noah is powered by a 1,797cc 4-cylinder 16-valve DOHC engine. The hybrid engine features amazing average fuel consumption of 23.8km/l. Travel more for less with your loved ones in this comfortable MPV. The Toyota Noah is a value for money family ride packed with many advanced features. The interior is huge with plenty of head room space for passengers to travel in comfort. All the seats are adjustable to cater to different needs. Need more space to transport bulky items? You will love the Noah’s flexibility to adjust seats arrangement to suit your needs. If you are looking for a comfortable and versatile MPV, look no further as the Noah is one of the most reliable and affordable MPV available in market. Contact our friendly and professional sales team to find out more about the Toyota Noah Hybrid today! Click here to view Toyota Noah car specs, technical information and price.